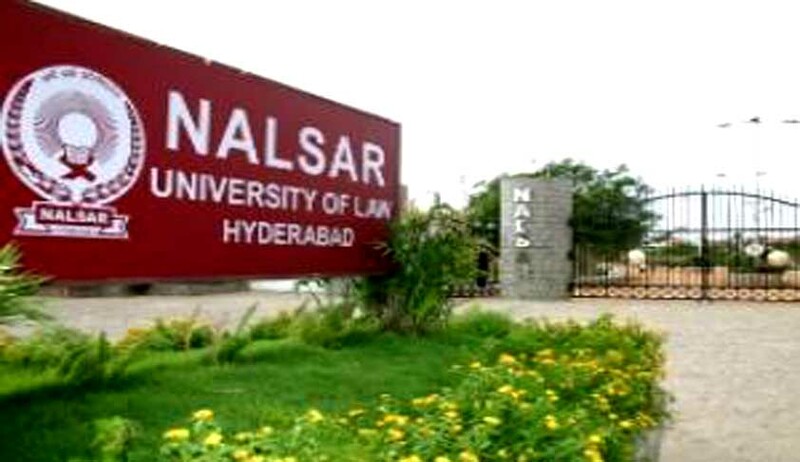 Centre for Disability Studies, NALSAR has invited applications from the eligible candidates for the post of Advocacy and Research Officer. Job Description : The applicant is expected to engage in policy research and advocacy at the Centre; assist in the development, co-coordination and implementation of advocacy strategies; co-ordinate with government, NGOs, civil society groups and business houses regarding policy formulation, information exchange and documentation in relation to disability rights. The applicant must be a graduate in social sciences and humanities with prior research experience in the field of disability studies. Familiarity with advocacy and legislative work and excellent writing and communication skills will be an added advantage.